Let our appraisers give you a great price for your gold and silver bars. Based on real-time market prices, we will pay you the highest price possible for your gold and silver bars. 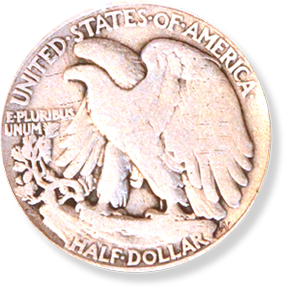 Collectible gold and silver rounds are often worth far more than their face value indicates. Bring in your gold and silver rounds for an appraisal and find out what it is really worth! At Vegas Gold Buyers, we pay top dollar for your precious metal bullion, bars and rounds! Just bring in your bullion items in any condition. When you arrive, let any one of our staff know that you would like to have your bullion appraised and our gold buyers will inspect your items while you wait. Based on current market prices and purity, our buyers will make you an offer. If you accept, walk away immediately with cash in your pocket – The entire transaction normally won’t take more than just a few minutes. We are buying precious metal bullion including gold and silver bars, gold and silver rounds, business strikes and collectible versions. Our appraisers will give you top dollar for your bullion. Find out the True Value of your Bullion! And don’t worry if you’re not sure of the type of bullion you have. There is a range of uses and types of bullion. We recognize the difference between face-value business strike gold and more precious, collectible pieces that can be worth far more than their face value indicates. At Vegas Gold Buyers, we purchase all types of bullion. 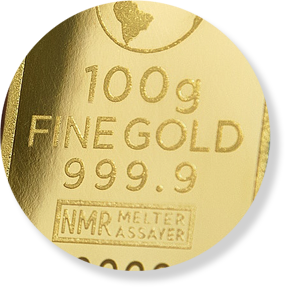 We use real-time precious-metal prices according to the US stock market and pay top dollar to get you the maximum amount possible for your gold and silver bars and rounds. We also pay top dollar for other items, such as sterling silver flatware and jewelry, platinum, and more. If you think we might be interested – bring it in!